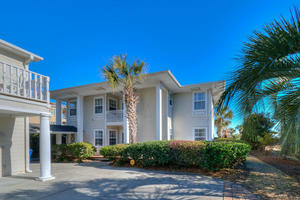 You will find nothing less than elegant comfort at the beautifully appointed Southern Charm beach house in Myrtle Beach, South Carolina. 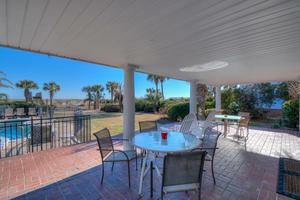 This vacation rental is all that your family might want in a beach house with so much more. 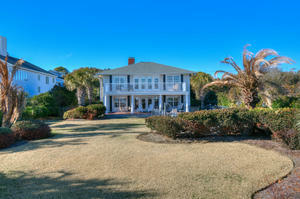 Southern Charm is a Myrtle Beach house that is right on the oceanfront. 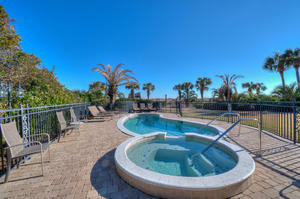 It is also has a private swimming pool and hot tub. 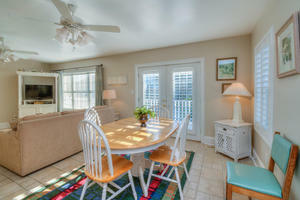 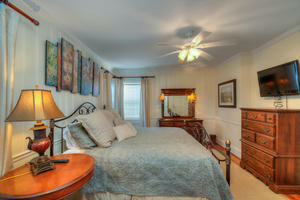 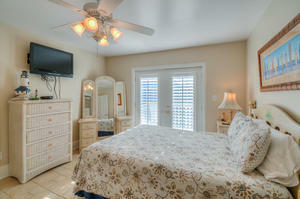 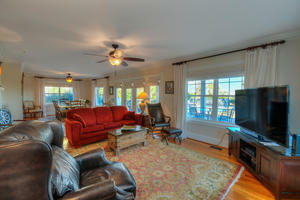 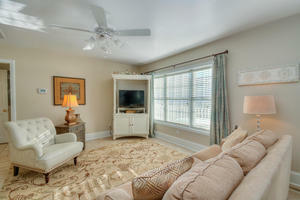 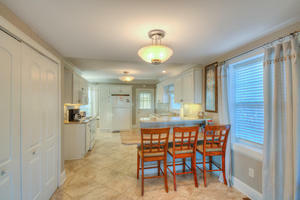 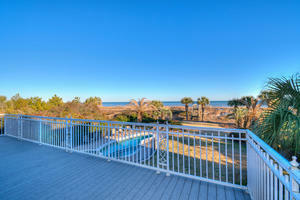 This is luxurious living and will make for a memorable Myrtle Beach vacation. 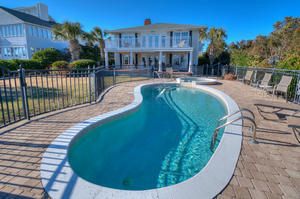 Southern Charm features six bedrooms and seven full baths. 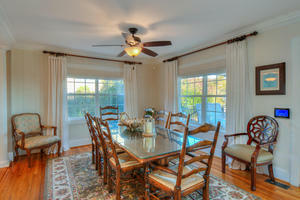 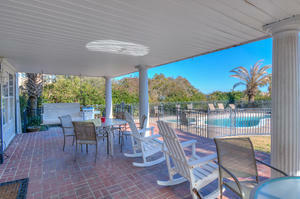 There are accommodations for 20 people in this exquisite vacation rental. 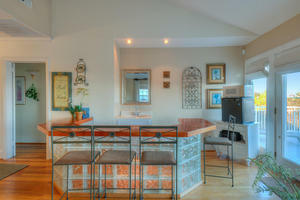 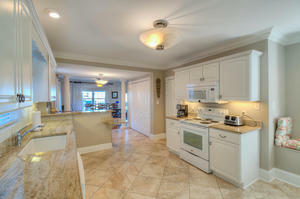 The kitchen is fully furnished in this two-story beach house. 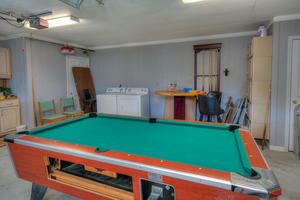 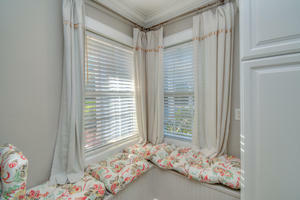 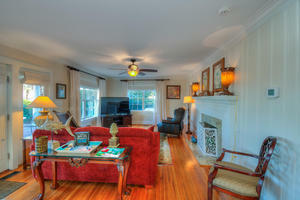 There is high-speed Internet access as well as numerous televisions and DVD players. 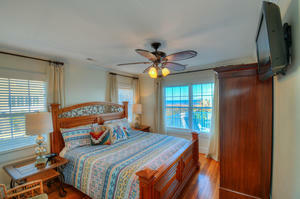 This beach house is brimming with details such as an ice machine and ceiling fans. 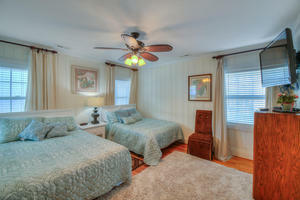 There is even a crib in Southern Charm so baby has a comfortable and safe place to sleep during this Myrtle Beach vacation. 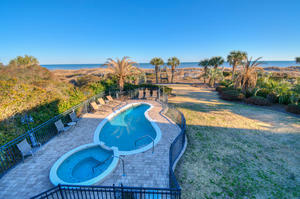 Outside at Southern Charm is a sparkling blue swimming pool, relaxing hot tub and amazing oceanfront views. 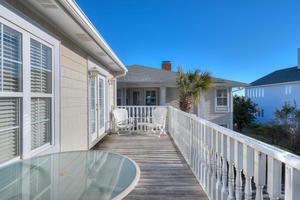 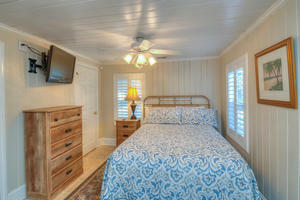 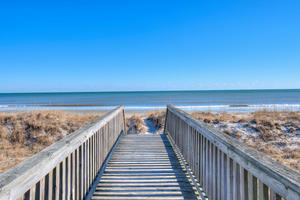 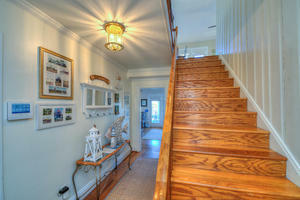 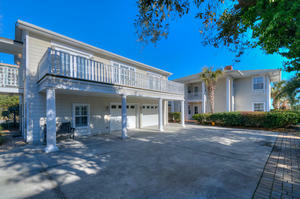 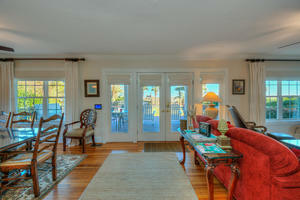 Follow the path to the white sandy beaches when you want to go to the beach from this luxurious Myrtle Beach house! 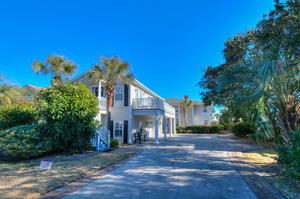 Southern Charm is just minutes away from the Myrtle Beach Boardwalk, Carolina Opry, Alabama Theatre, Medieval Times, Barefoot Landing, Market Common, deep-sea fishing charters, seafood restaurants and fishing piers. 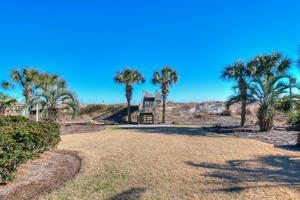 There are more than 100 Myrtle Beach golf courses in the area, too.